After one month of development, the digiKam team announced the release of its photo management software digiKam 5.1.0 last night with new RAW cameras support and bug fixes. DigiKam 5.1.0 brings a new huge bugs triage and some fixes, LibRaw 0.18 to support new lead RAW cameras, Mysql database interface consolidation, speed-up startup operation. Also the option to enable or disable the scan for new items at startup is back in Setup/Miscs dialog page. 2. install or upgrade digiKam. For those who have the previous 5.0 release installed, launch Software Updater and upgrade digiKam to 5.1.0 release after checking for updates. 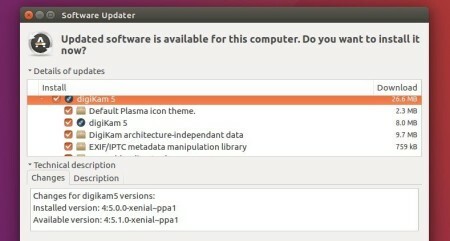 And the PPA can be removed or disabled via Software & Updates utility under Other Software tab. 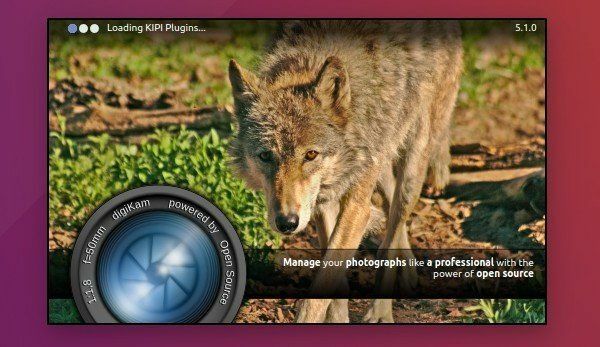 Have you tried to install digikam 5.1 on KDE Neon?